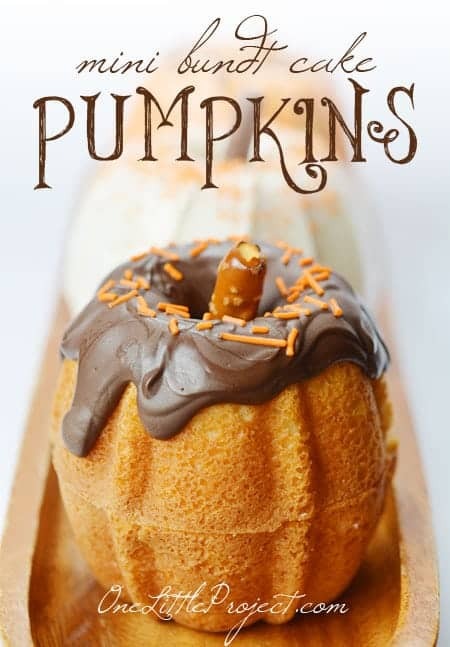 Pumpkin Recipes: Pumpkin Party Food Ideas. 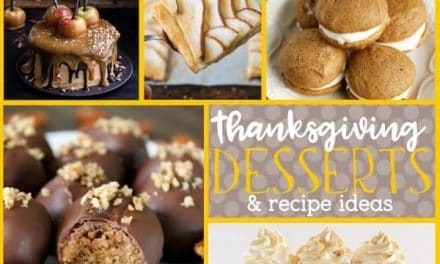 Yummy pumpkin recipes and pumpkin desserts to set your pumpkin party apart from the rest! Are you throwing a fall themed party or looking for candy corn party ideas? 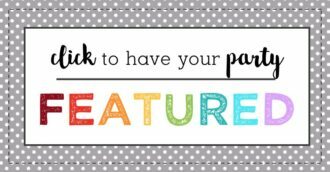 Be sure to also check out our pumpkin party ideas, apple party ideas, and woodlands creatures party ideas! Are you pumpkin obsessed? I’d be lying if I said we weren’t a little pumpkin obsessed over in my home. 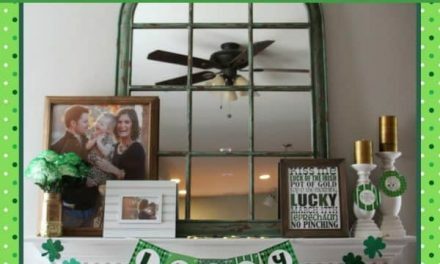 I love everything pumpkin from the pie to the porch decor!!! 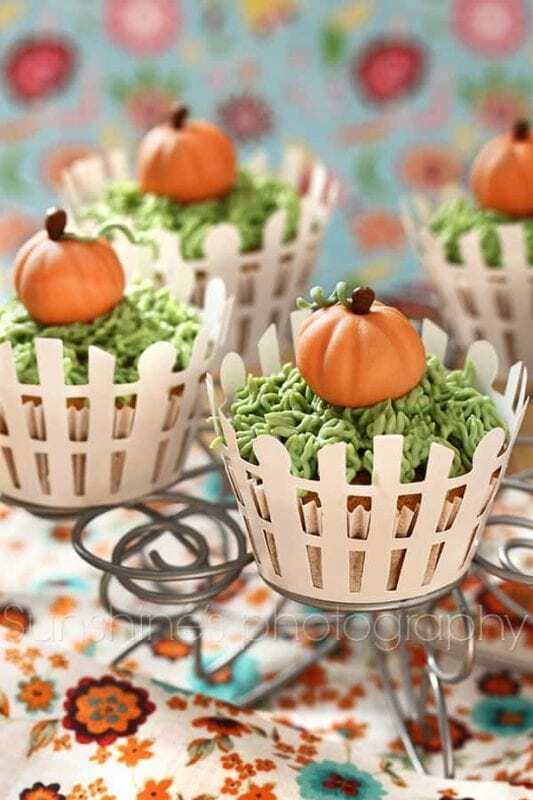 I think a pumpkin theme is absolutely adorable for a fall birthday party…especially if you have a little one. A cute little pumpkin party is definitely what the pumpkin spice latte drinking doctor ordered this fall! Throwing a pumpkin party? Check out our pumpkin party printables! I love these cute little cupcakes. They would be super easy to make…all you need is orange sanding sugar and green sour straws to add to your cute cupcakes. If you are looking for some awesome orange cupcake wrappers…the best selection is over at Sweets and Treats! Umm…can we say pumpkin deliciousness? These look perfect!! 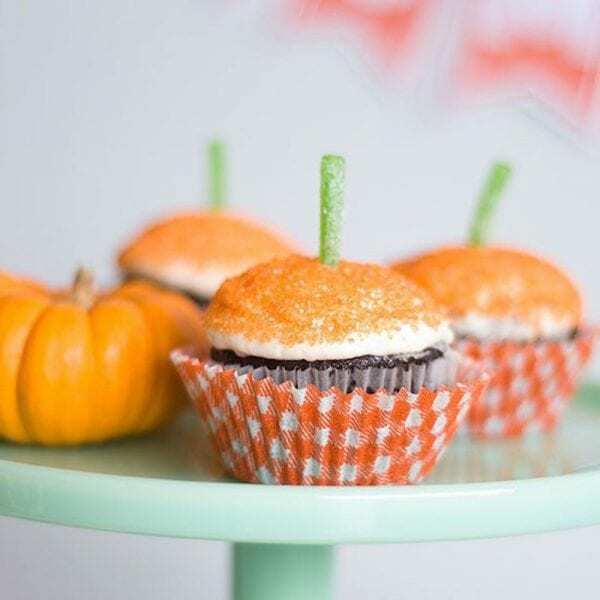 I love these fun little pumpkin cupcakes. So sweet and almost too adorable to eat!! How about some yummy marbled pumpkins? 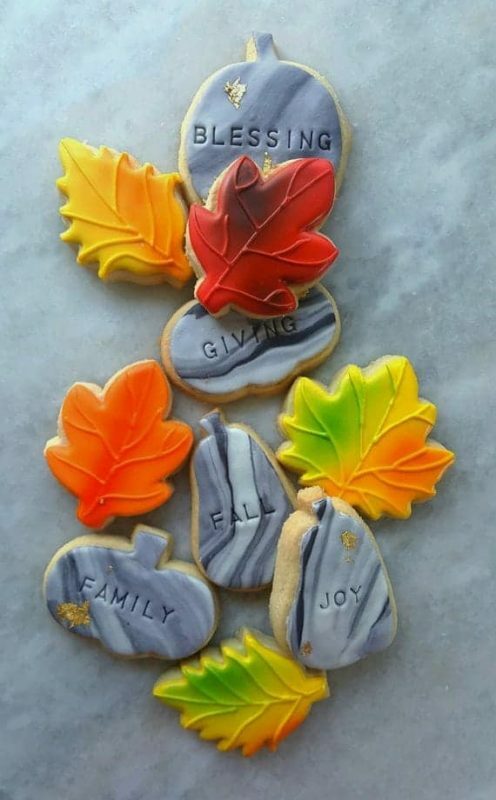 These pumpkin cookies with fun fall leaves would be awesome for Thanksgiving too! 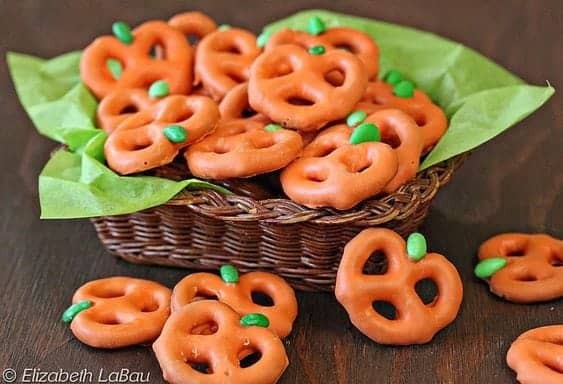 These would be perfect for little ones to snack on for a pumpkin party treat!! 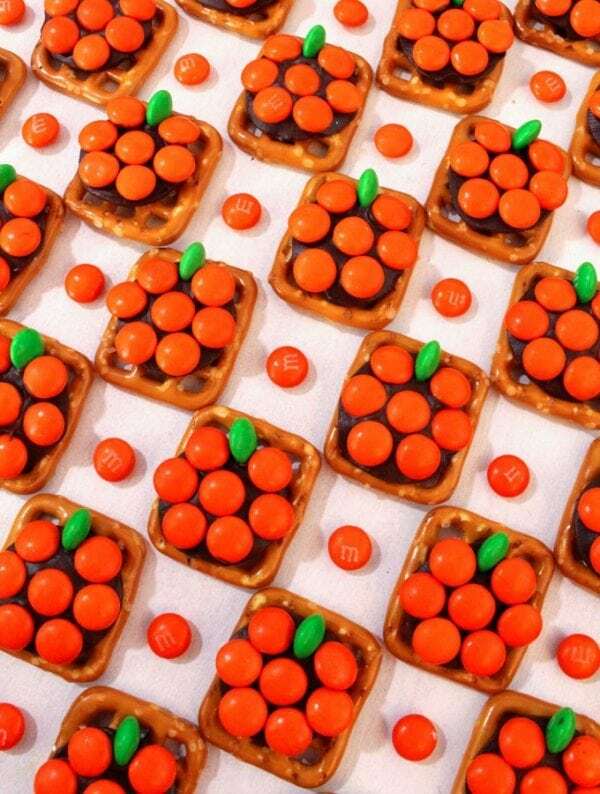 I mean who doesn’t love M&M’s on pretzels?? These are not only super cute, but super yummy! Isn’t the icing the best part anyway? 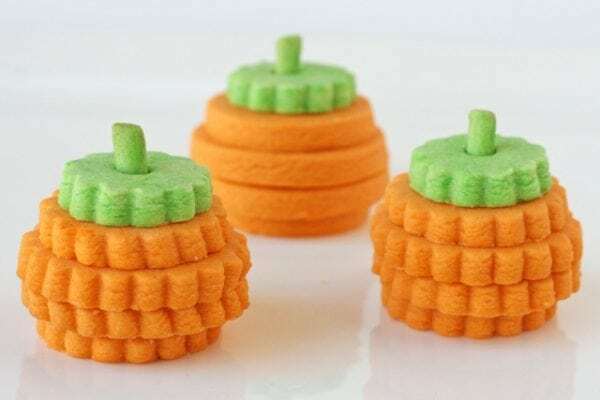 Making these little pumpkins is easy enough, I think I can even pull it off…and I mess up sweet things all the time! 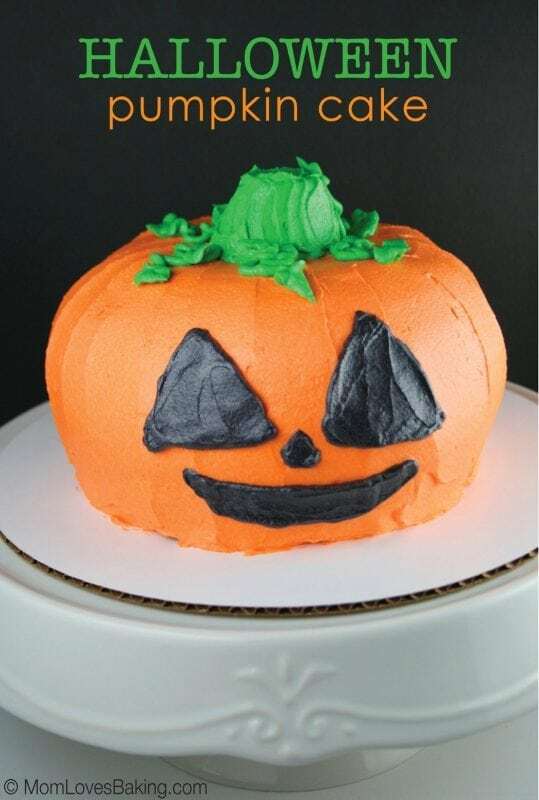 This cute cake can easily be made with or without the jack-o-lantern face. What a fun pumpkin cake idea to make!!! These are adorable. 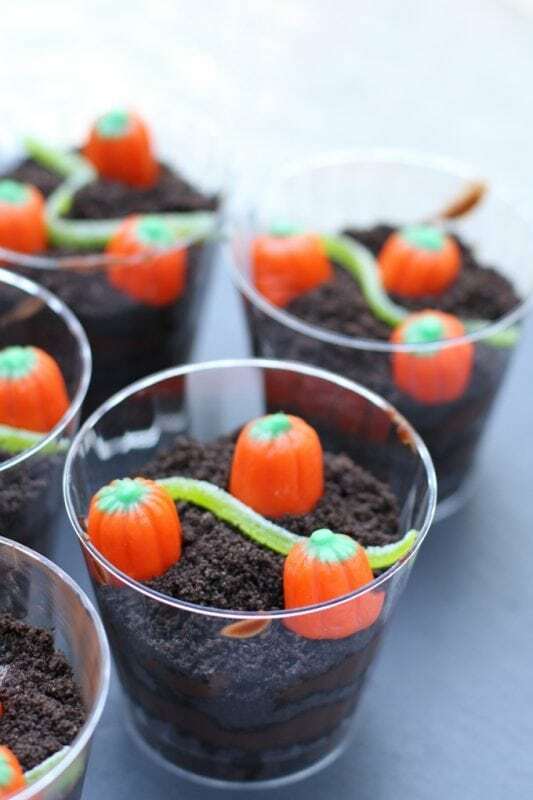 Yummy cookie crumb dirt cups with a pumpkin feel! Yes, please!! 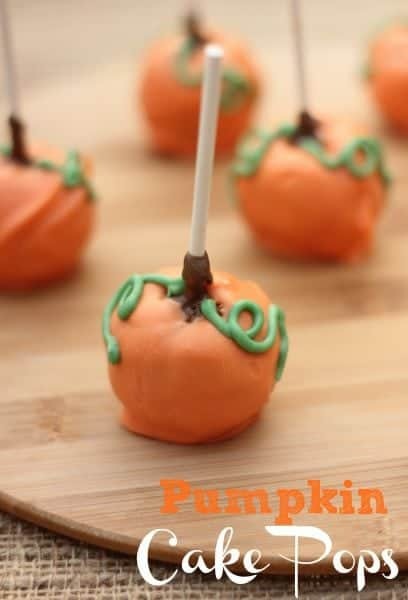 Looking for an easy pumpkin treat? 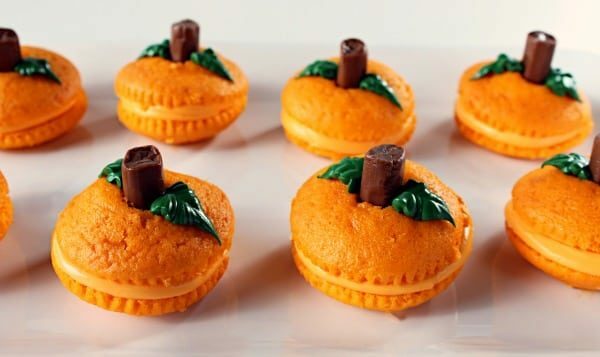 These pumpkin oreos are super simple and super yummy! 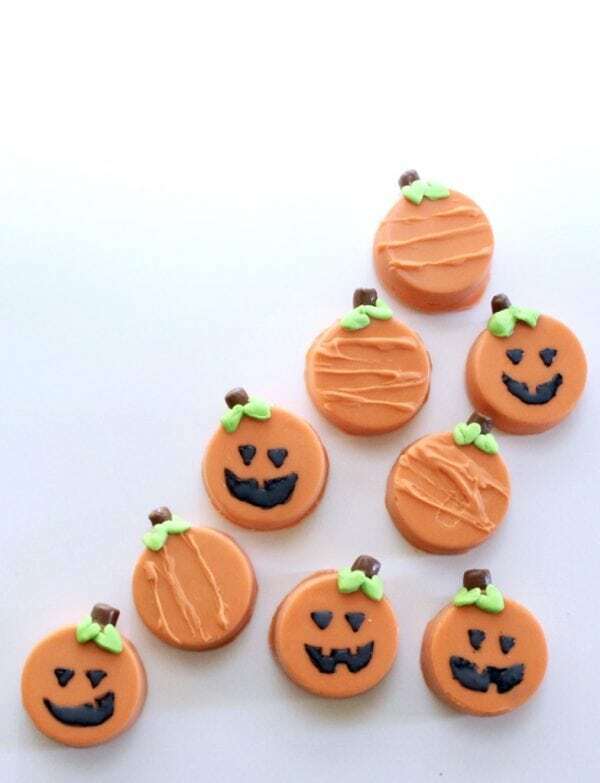 Looking to have some yummy pumpkin cookies made for you? You must check these out. They are adorable!! Aren’t these cupcake poppers such a cute idea? 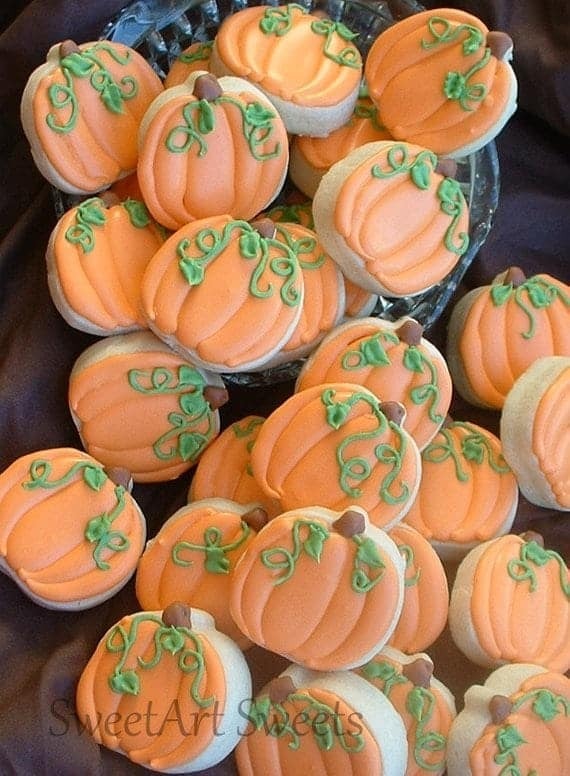 I think these little pumpkins look soooo delicious!!! 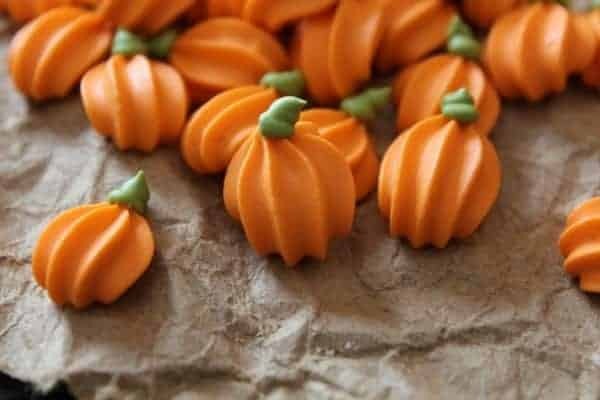 So your pumpkin party is definitely not complete without some cute little pumpkin cake pops…especially if they are this easy to make yourself!!! These fun cookies have a little surprise inside. 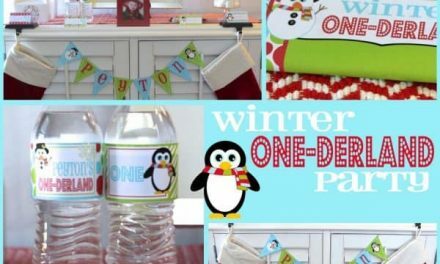 They are fun and the kids would LOVE them! 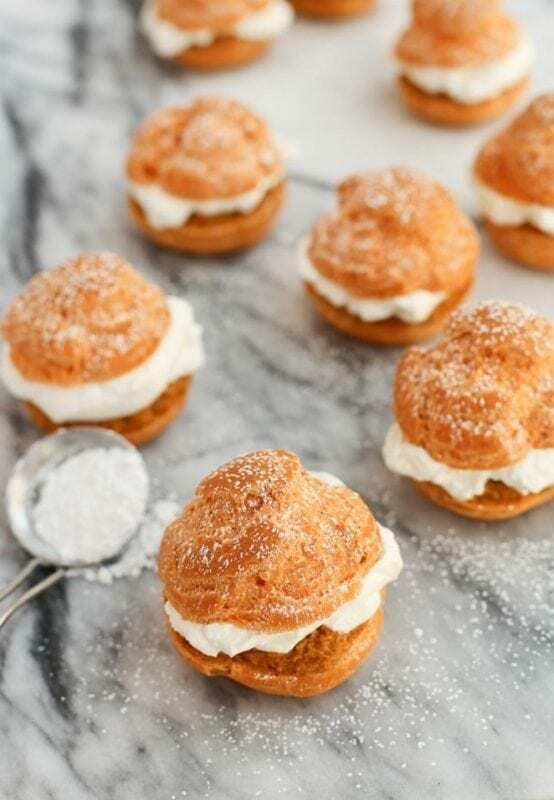 I’m kind of in love with these…they are so cute and look so unbelievably yummy! 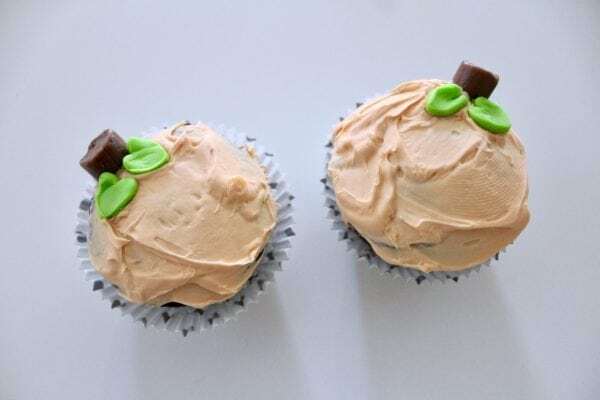 Want some easy cupcakes that look like little pumpkins? This is the tutorial for you…seriously, super, duper easy! 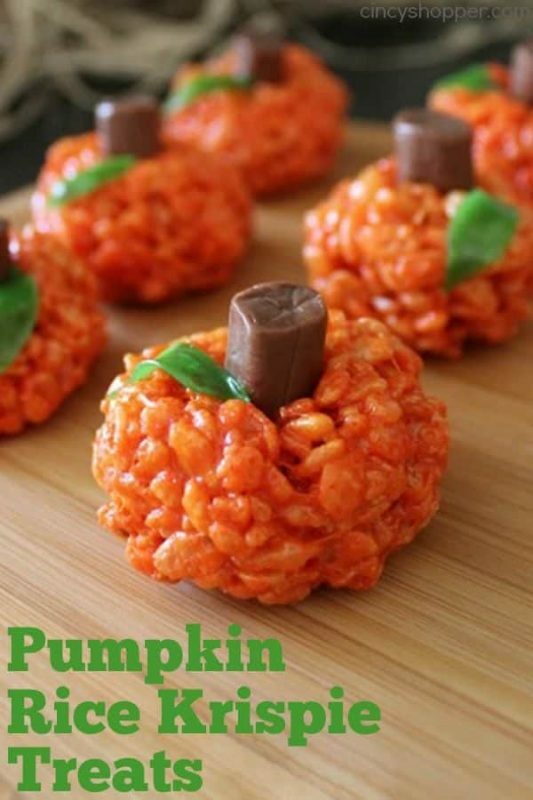 Aren’t fun rice krispies adorable…check out this easy peasy pumpkin recipe tutorial. This adorable treat is so easy its almost not fair…who knew you could make a simple lollipop so adorable? 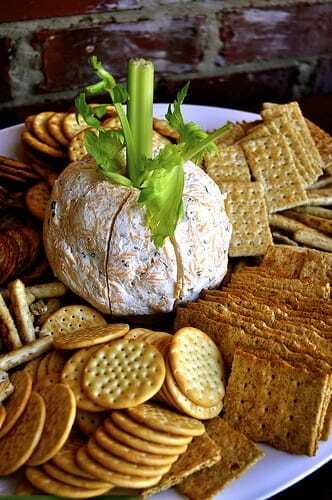 Not all pumpkin treats have to be sweet…how about a pumpkin shaped cheese ball…come on son!!! Throwing a pumpkin party? Check out our pumpkin party printables! Are you throwing a fall themed party or looking for candy corn party ideas? Be sure to also check out our pumpkin party ideas, apple party ideas, and woodlands creatures party ideas! Check out our pumpkin party printables! 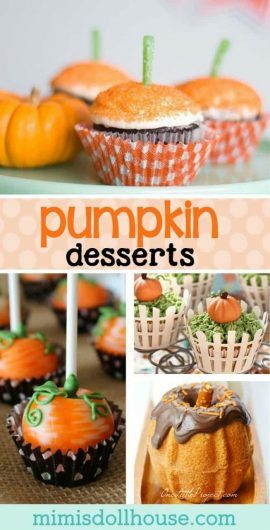 If you love these pumpkin desserts…pin this post to your Halloween or Fall Pinterest board!! The pumpkin Oreos are just too cute! 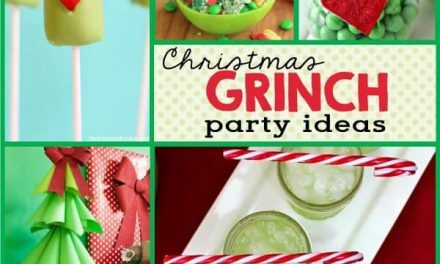 These ideas are all wonderful so perfect for the season! OMG give me all the rice crispy treats and cupcakes! It’s hard to choose one because I love everything! 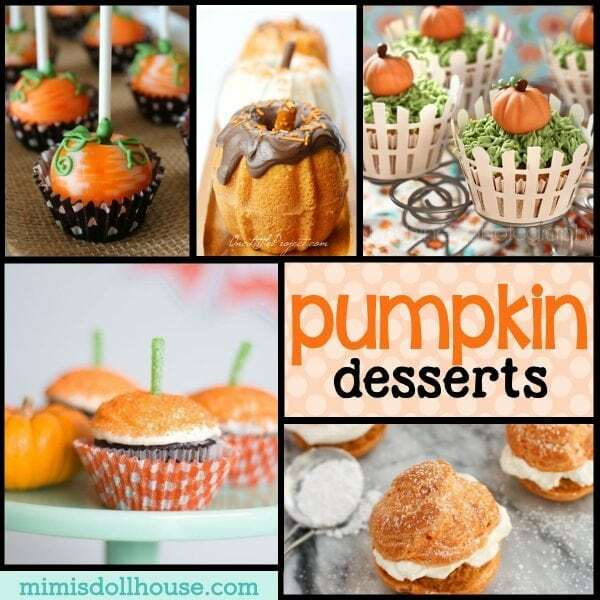 I love oreos so maybe I will do the pumpkin oreos from mimi’s dollhouse first ? They’re all SOOO adorable! I was just saying that I love all the creativity that comes out at Halloween! Thanks for sharing these! These are all so cute. 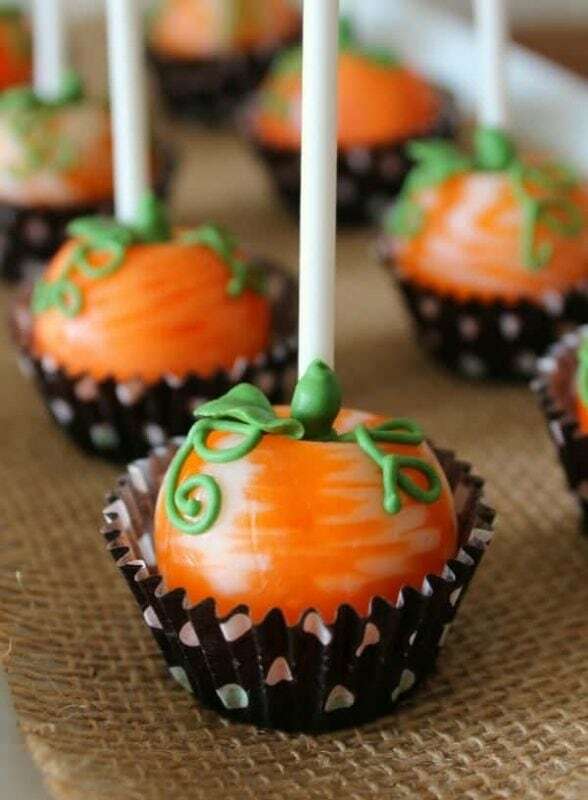 I really like the pumpkin cake pops. They look nice and delicious.